Sprint prepaid plans feature Single Line, Family and International Student Plans. When you choose the Single Line Plan, you have a choice between Unlimited Data for $60 per month or 4GB of LTE Data for $40 monthly. The Family Plan gives you access to 4 lines for $25 per month per line. Plus, you get a 5th line free as a bonus. 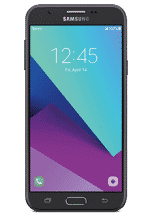 But what else do you need to know about Sprint Prepaid Plans in terms of network coverage and reliability as well as phone choices? The Sprint Prepaid Single Line Plan comes with unlimited talk and text, unlimited international texting and a mobile hotspot. The hotspot allows you to stay connected when you are on the go. Your laptop, tablet, or any other WiFi-enabled device can connect to the internet via your phone. Unlimited talk and text only apply to on-network communications. If you want unlimited data, it will cost you $60 per month. When you choose the Unlimited Plan, you can stream video at up to 1080p, music at up to 1.5bmps, and gaming at up to 8mbps. Of if you need less data, the cost is $40 per month for 4GB of data. No matter which data option you choose, no activation fee is charged. One thing you should note is that during high demand periods when the network is congested, your data will be deprioritized according to Sprint. In plain English that means slower download speeds when streaming video and music. Sprint provides an Autopay discount of $5 per month, which is applied in the second month. Without AutoPay, the cost is $65 for Unlimited data and $45 for 4GB of data. 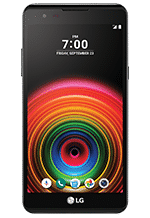 The Sprint Prepaid Family Plan gets you 4 lines for just $25 per month per line and a fifth line is thrown in free if you wish. 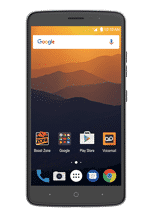 It features unlimited talk, text, and data, as well as HD streaming video, and 10GB of hotspot data per line. The promotional pricing lasts through March 31 2019, after which time the pricing adjusts to $60 per month for line 1, $40 per month for line 2, and $30 per month for lines 3 → 5. Like the Single Line plan, you can stream video at up to 1080p, music at up to 1.5bmps, and gaming at up to 8mbps. The pricing is based on an Autopay discount of $5 per month so prices would be $5 per month higher otherwise. The AutoPay discount is applied in the second month. In the first month, a $65 charge is applied. Line 1 includes a $5 per month AutoPay discount, which is applied in month 2. If you need less data, you can choose the 4GB data plus unlimited talk and text plan for $40 per month per line. This is based on a “pay in advance” billing method and includes the AutoPay discount. Each additional line, up to line 5, costs $30 per line. International students studying in the United States can stay connected without requiring a credit check, an annual contract, nor an activation fee. All plans include unlimited international text to more than 190 destinations. 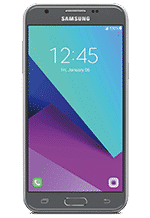 You can bring your own phone or buy Apple, Samsung, Alcatel, ZTE, Motorola or LG phones from Sprint. Sprint prepaid phones include both Android and iPhones. Ship to anywhere in the United States for free all the time. 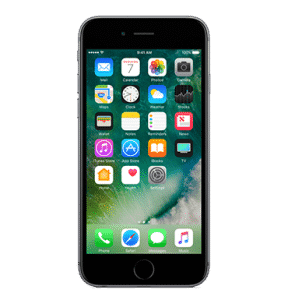 To purchase an Android phone, you can complete your order online but to purchase an Apple iPhone you will need to visit a store. 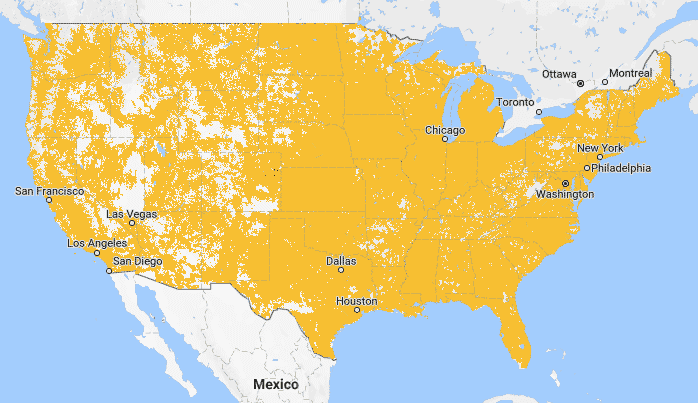 Sprint voice coverage is extensive nationwide. Sprint offers better pricing than some of its rivals and the reason may boil down to coverage. Based on independent testing, the reliability of the Big Four is as follows. Sprint data coverage is nationwide but has some gaps more so towards the west of the United States. Comparing Sprint rates with the pricing charged by prepaid phone providers, Sprint is competitive. Of the Big Four, Sprint may be the best value but you should go in with your eyes open. The reason Sprint arguably wins the value contest is its low prices but of the Big Four it scores worst when it comes to coverage reliability. You will receive service plans that feature generous talk, text, and data. If affordability is your primary criteria, you can’t go wrong with Sprint. 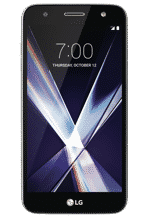 However, if LTE data speeds are your priority then Sprint may annoy you with its slower network speeds, especially if you are a heavy user of streaming video or music services. Sprint owns and operates its own network and is counted as one of the Big Four cell phone companies alongside T-Mobile, AT&T, and Verizon. The network coverage is extensive and very affordable but lacks the reliability and speed of its rivals. 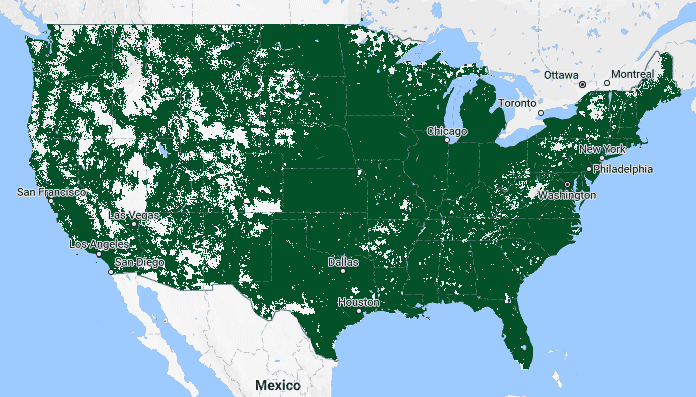 In rural areas, Sprint may edge out T-Mobile. For nationwide coverage, AT&T and Verizon win the contest. Prepaid plans feature Single Line, Family Plans, and International Student Plans that are affordable and offer generous talk, text, and data offerings in addition to AutoPay discounts. If you want unlimited data, the pricing is compelling and a real value. 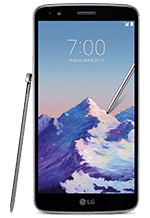 Plus, Sprint caters to customers who already own phones as well as those who want to purchase Android devices or iPhones. The bottom line is Sprint offers tremendous value if you can handle slightly slower network speed and reliability. Have you purchased a Sprint Prepaid plan? 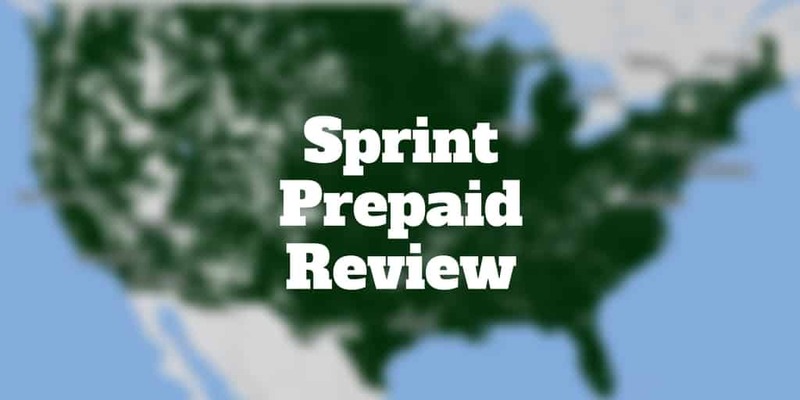 Did you have any issues with Sprint prepaid SIM cards or Sprint Prepaid Customer Service? We would love to hear your feedback. >> How Much Does A Root Canal Cost? >> Does Lemonade Offer The Best Renters Insurance?